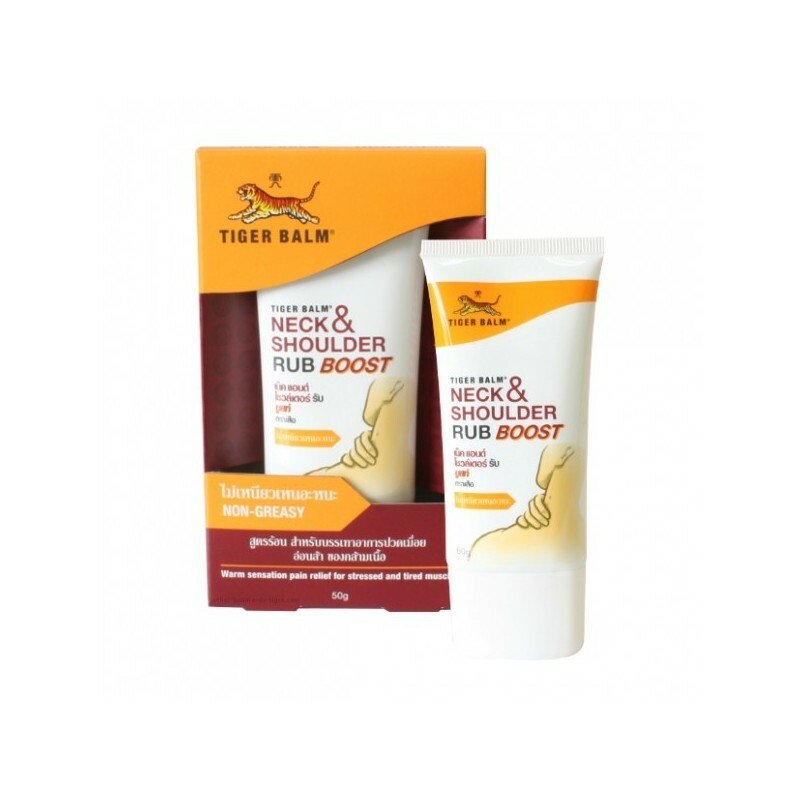 Order your neck & shoulder boost tiger balm, quickly relieve neck and shoulder pain. 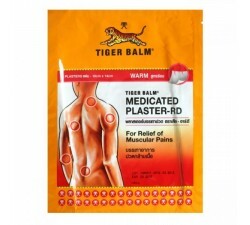 Designed to provide a feeling of warmth, pain relief for the shoulders and neck, stress, fatigue and muscle stiffness. 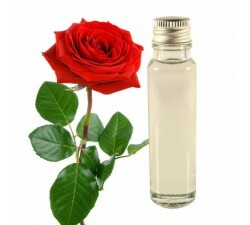 Soothing cream with a perfume menthol, Neck & Shoulder Rub Boost feels light and powerfull. 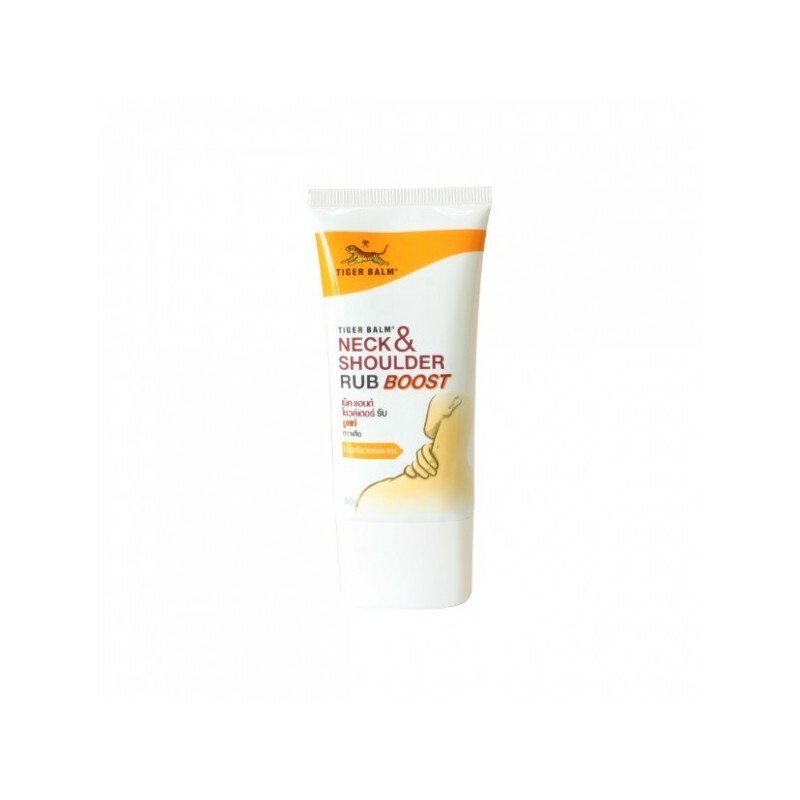 Tiger Balm Neck & Shoulder Rub Boost (Extra Strength) is a quick way to relieve pain. It is a non-greasy cream with a soothing scent and refreshing wintergreen scent. 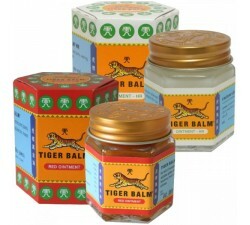 The Tiger Balm provides relief faster and more effective for minor pain and muscle aches, as well as tight muscles, bruises and sprains. 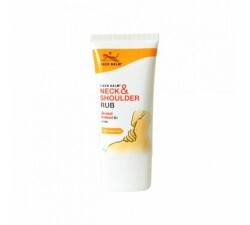 Tigerbalm neck and shoulder comes in an easy and uncomplicated to carry through the distributor tube. 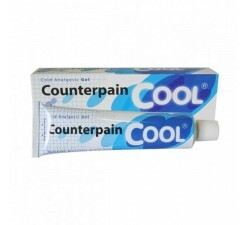 Simply remove the cap, squeeze and apply to affected areas. 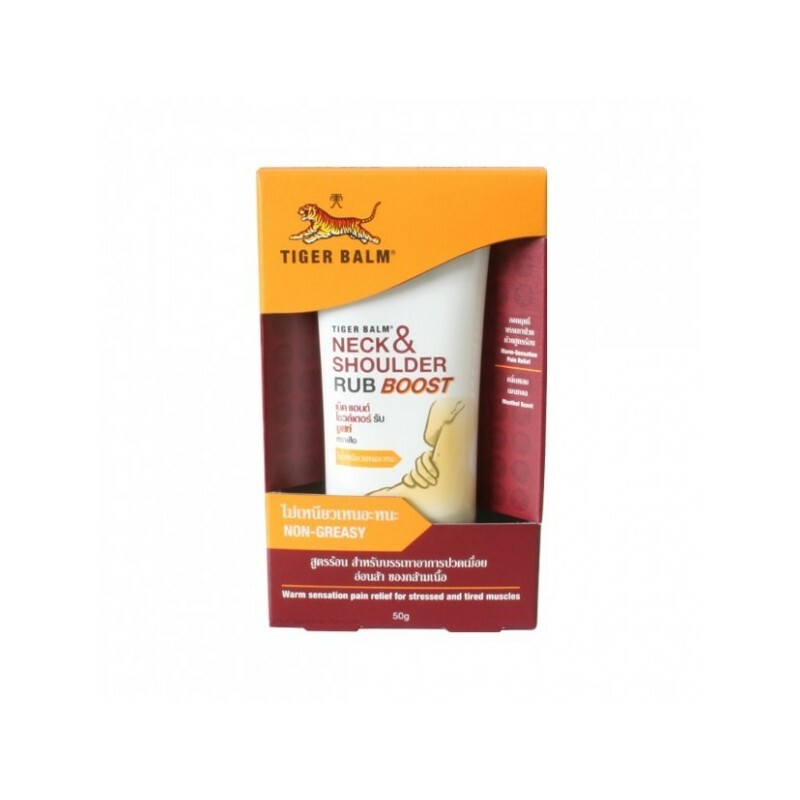 This cream is excellent for those who want to relieve pain quickly and effectively without the strong scent of Tiger Balm Red or White. 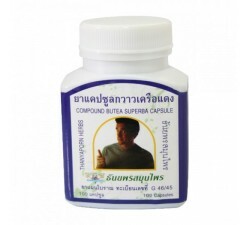 It is the favorite formula of the neck and shoulders. 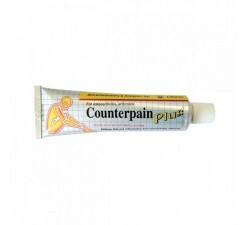 This cream gives a touch in addition to offer relief peak of the shoulder pain and soothe stiff neck and muscle pain. A commodity to always having to carry hand in his bag that can offer something as good a massage you want and when you need it. Spend your days more easily and eventful. 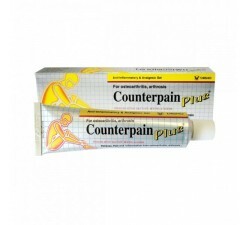 Relieves pain in the shoulder, and neck sore & stiff. 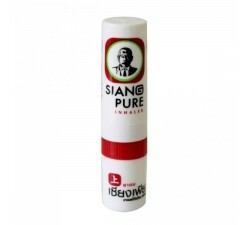 Non-greasy texture and soothing scent. 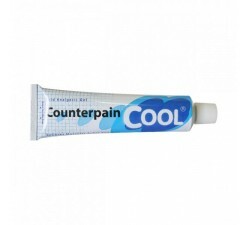 Tube of lotion containing 50 g of ointment. - Keep away from children boundaries. Impressive to see the ointment soothes my neck.